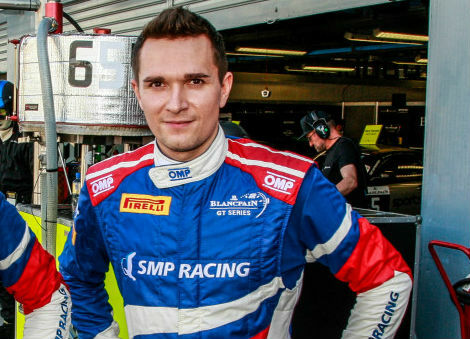 Moscow-based SMP Racing has announced that Mikhail Aleshin will be re-joined by Ferrari factory drivers Davide Rigon and Miguel Molina for its 2019 assault on the Blancpain GT Series Endurance Cup Pro class. 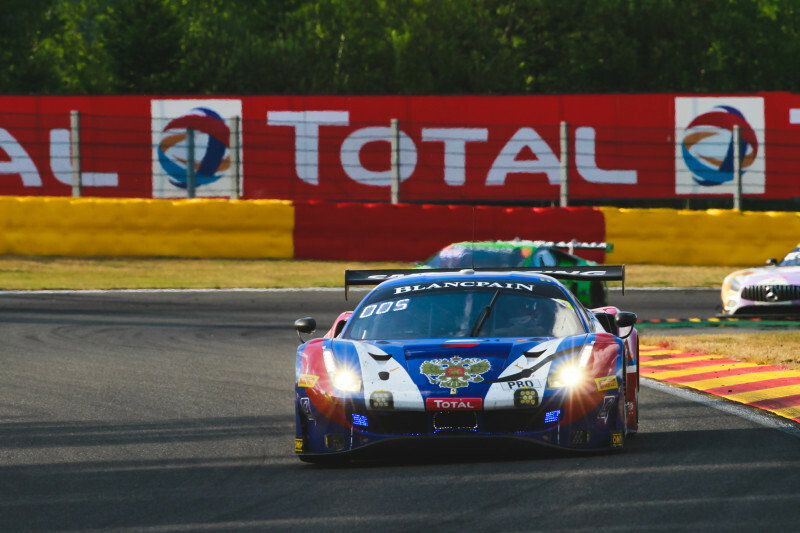 The trio will pilot the team’s #72 Ferrari F488 GT3, run in partnership with AF Corse, having finished 39th in the drivers standings in 2018. 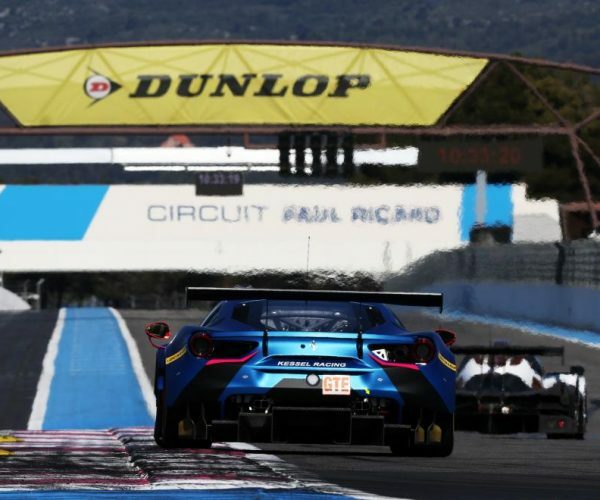 With the Ferrari F488 GT3 proving highly competitive on the world stage currently, Molina having won the California 8 Hours in the #27 HubAuto Corsa entry alongside Nick Foster and Tim Slade, the SMP Racing crew is confident that the car has the speed, and the drivers the pace, to be highly competitive for the forthcoming season. 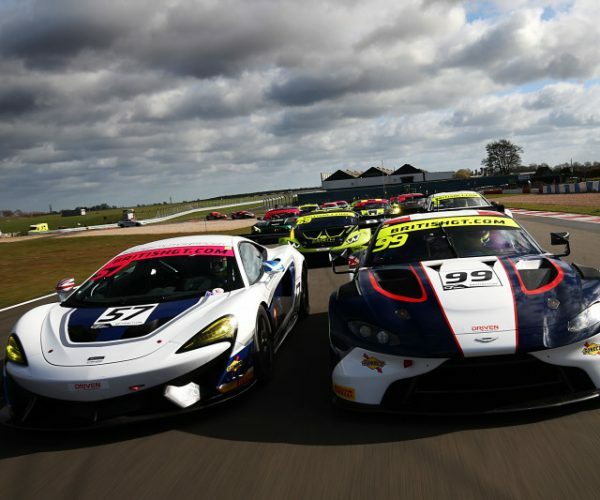 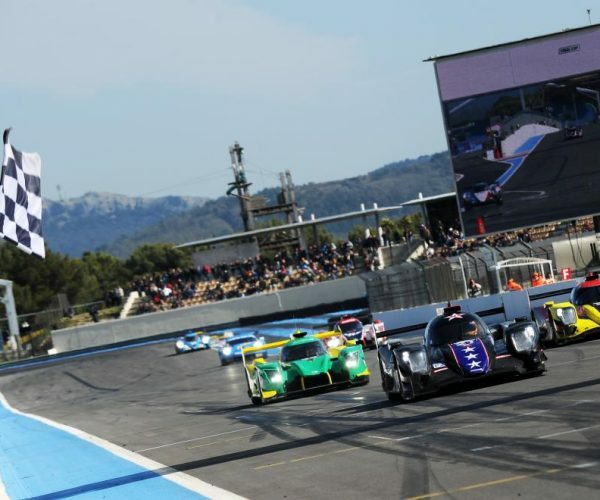 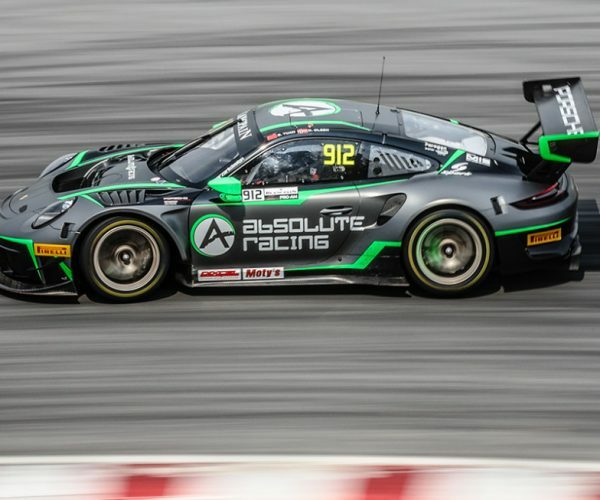 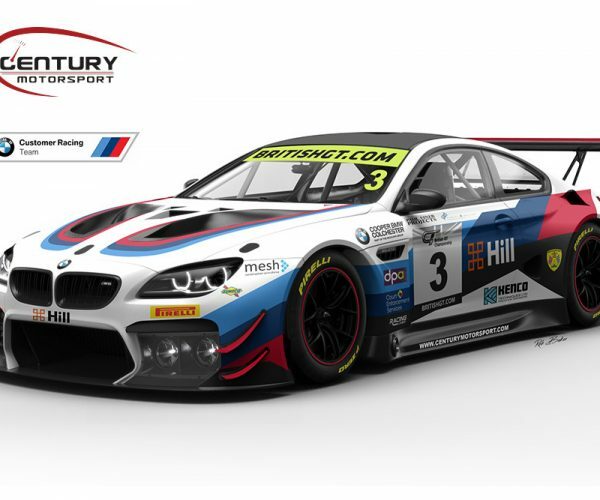 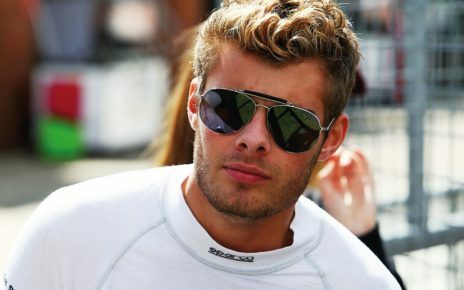 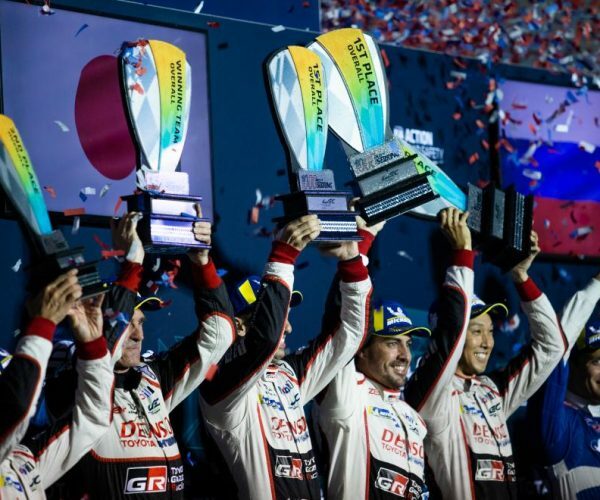 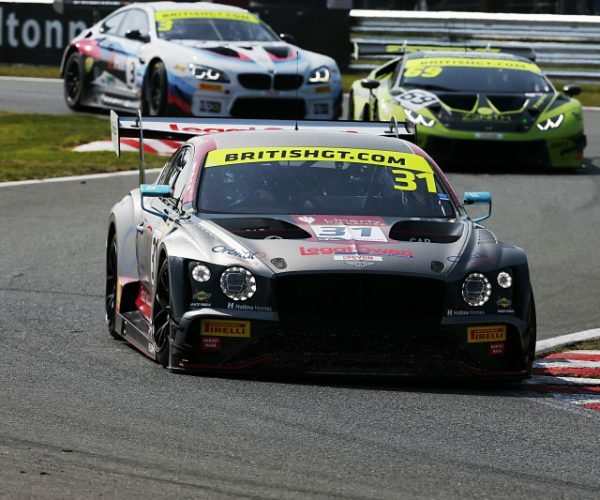 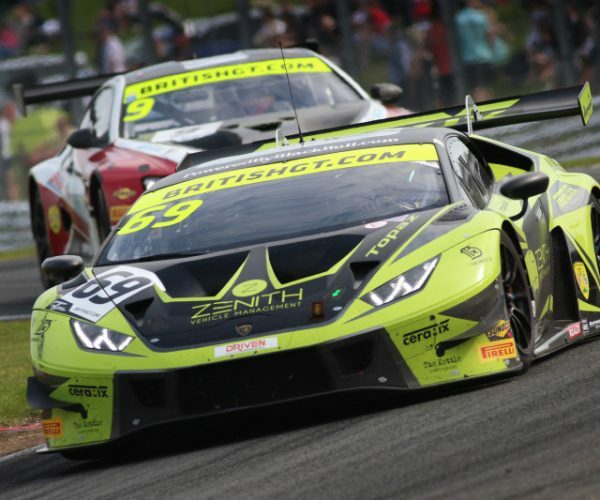 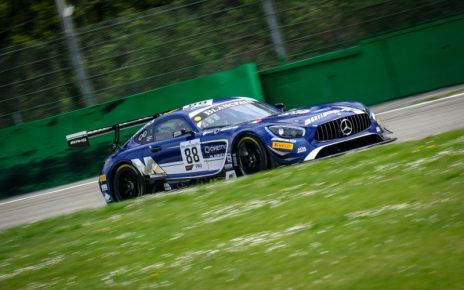 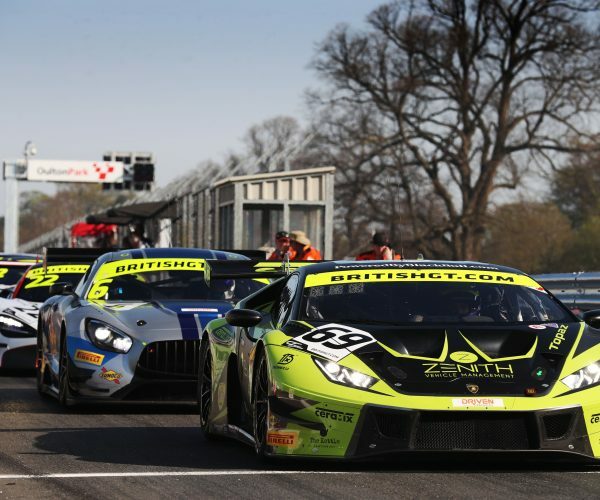 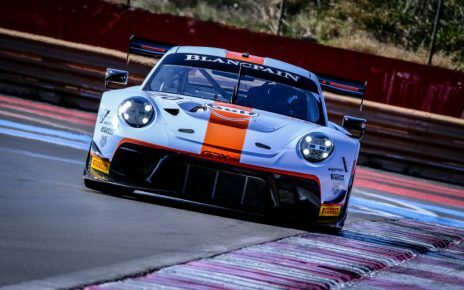 The 2019 Blancpain GT Series opens at Autodromo Nazionale Monza on April 13 – 14, the first round of the Endurance Cup.